To cater needs of the bright students in the Mahakoshal region, MOMENTUM was launched in December 2003 at Wright Town in Jabalpur with a working area of just 2500 sq.ft. With the advent of MOMENTUM, a long felt need has been fulfilled in this region. Within a short span of 13 years, it has been successful in producing toppers from this region and today operating in more than 15000 sq.ft. Floor area.Looking the need and demand of the students for quality education another branch at Ranjhi in Jabalpur was started in 2008. 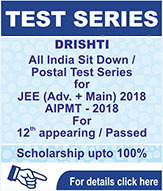 To produce Toppers & Highest number of selections is a tradition in MOMENTUM. 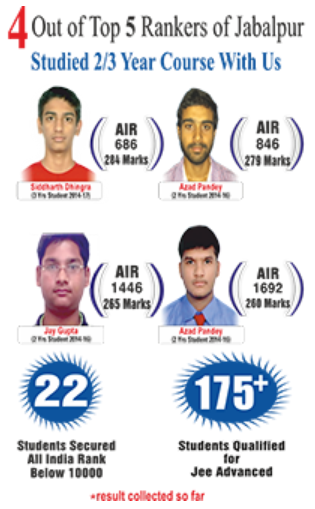 In 2011, institute has given Rank 1 in whole MP in AIEEE as well as AIR 210 (Jabalpur Topper) in IIT-JEE. 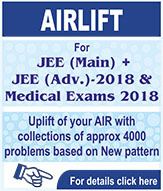 Following it In 2012, institute has given Highest number of selections in city in IIT-JEE (46 selections from Jabalpur Classroom Program) , AIEEE(340+ selections from Jabalpur Classroom Program) and Medical (12 selctions). 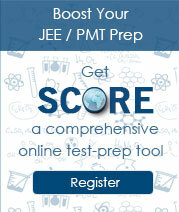 MOMENTUM Jabalpur is determined to produce a large number of bright technocrats. So lets….Grab to opportunity & be a part of this success band wagon.